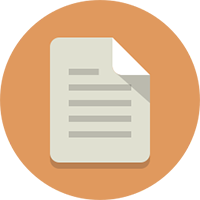 List of Member Institutions & Organisations. 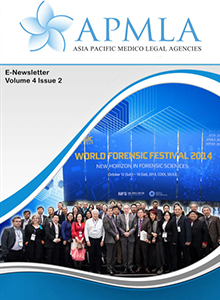 The Asia Pacific Medico- Legal Agencies (APMLA) network has 20 forensic medical member institutions from 18 Asian and Pacific nations. promotion of improved forensic medical services for better community health and justice systems. 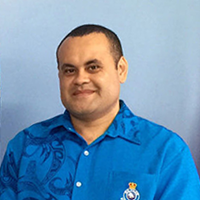 According to the 2015 United Nations Economic and Social Commission for Asia and the Pacific (UNESCAP) Asia-Pacific Disaster Report between 2005 and 2014, more than 500,000 people were killed in 1,625 disaster events with 1.4 billion people affected and an estimated damage toll of $523 billion. The Asia Pacific region is also home to more than half of the world’s poorest people. The natural disasters that frequently occur in our region include floods, typhoons, earthquakes, tsunamis, drought and heat waves kill people and destroy livelihoods. Plane crashes, deaths related to clandestine cross border migration, building collapses and terrorist attacks are also on the increase. The APMLA has an important role as a central body for strengthening forensic medical capacities, standardizing the process of victim identification and encouraging the adoption of standards to better prepare nations for mass casualty situations. 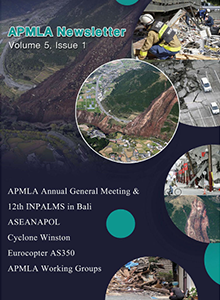 As a non-profit organization, the APMLA is always eager to assist countries in times of need. Recently APMLA member institutions from Malaysia, Indonesia and Australia participated in the Flight MH17 disaster victim identification (DVI) operations in the Ukraine (Malaysia) and The Netherlands (Malaysia, Indonesia and Australia) in 2014. A few months later, Malaysian and Korean DVI Teams provided assistance to DVI Indonesia following the downing of Flight QZ8501 in Surabaya, Indonesia. The Malaysian DVI Team also worked with the DVI Indonesia Team following the capsize of a passenger boat in Malaysia. 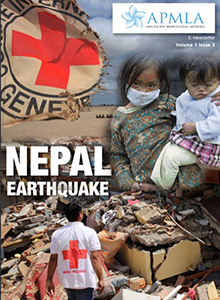 The APMLA works closely with the International Committee of the Red Cross (ICRC). The ICRC is a key partner for the APMLA in supporting training and capacity development at national and multilateral levels. 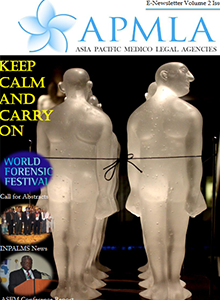 The APMLA has also been facilitated by the Melbourne-based Victorian Institute of Forensic Medicine and supported by the Australian Federal Police and the Indonesia –based Jakarta Centre for Law Enforcement Cooperation (JCLEC). According to some forensic medical experts (Byard et al. 2006; Leditschke et al. 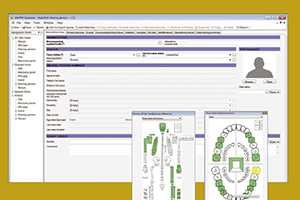 2009; Eitzen and Zimmermann 2012), in the event of a mass fatality event the establishment of a temporary mortuary with body storage capacity is essential to a credible, respectful and effective victim identification process. A well planned disaster management temporary mortuary facility is critical. There is still much to be done to improve forensic medical services in the region. 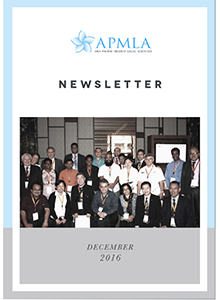 APMLA supports collaboration, the rule of law and stability in the Asia Pacific region by facilitating cooperation between member countries. 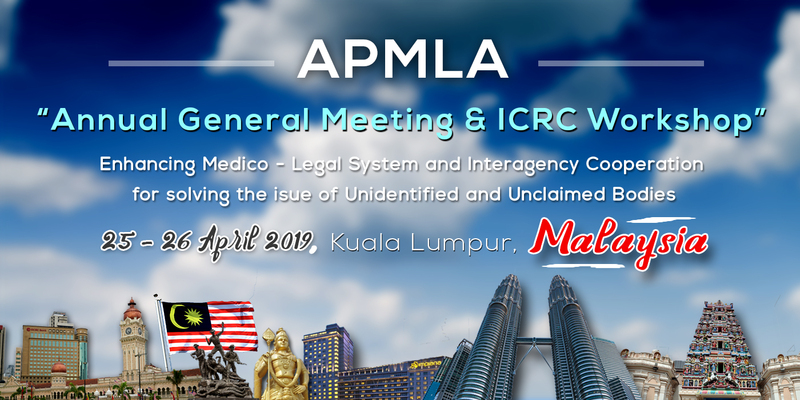 As way forward and future development of APMLA, cooperation and networking with the ASEANAPOL is seen to be a valuable asset through the sharing of information and best practices between law enforcement agencies and forensic medical institutions. A delegation headed by Dr.Mohd Shah Mahmood together with Major General Dato’ Dr.MohdIlhamHaron (Forensic Odontologist) and Dr. Ahmad HafizamHasmi (Forensic Pathologist) visited the Secretariat of ASEANAPOL in 2016 order to discuss potential area of cooperation between APMLA and ASEANAPOL taking into the consideration ASEANAPOL’s relationship with the ICRC and the mutually beneficial outcome for the recently formalized ASEAN Police Forensic Science Network (APFSN). In the unfortunate event of mass disaster or terrorist attack, a multidisciplinary approach is needed in the management of the victims, especially the dead. 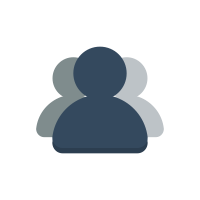 First responders are usually from the non-forensic background such as armed forces, the police, firefighters and volunteers. Thus there is a huge potential to provide training and guidance to the first responders in the disaster missions and responsibilities in managing the dead. First responders have a huge role to play not only in search and rescue but also in maximising the likelihood of later identification of the deceased through documentation and best practice retrieval methods. This coalition will greatly enhance the cooperative assistance in DVI as well as in disaster management in the Asia Pacific region. The first Asia-Pacific Regional Meeting of Medico-Legal Services on the investigation of the missing in man-made and natural catastrophes was held in Melbourne, Australia, in October 2008. A side meeting was later held at the INPALMS Congress in Delhi in October 2010 to progress the Melbourne Declaration. 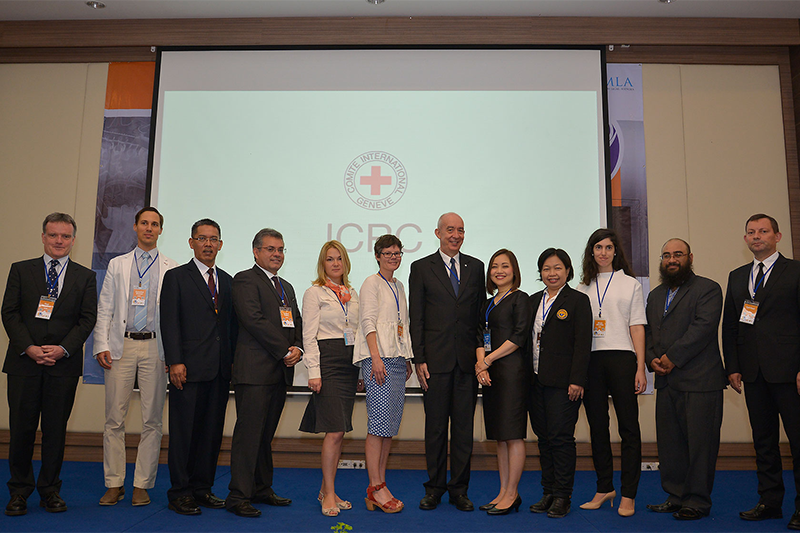 In June 2012 the VIFM with the assistance of the ICRC, organized the third meeting of Asia Pacific Medico Legal Agencies in Indonesia. The meeting relied heavily on the support of the Australian Federal Police, the Indonesian National Police and the Jakarta Centre for Law Enforcement Cooperation (JCLEC). 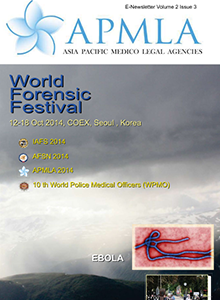 To discuss strategies for strengthening the forensic medical capacity in SE Asia and the Pacific regions. This meeting was attended by 45 participants from 17 countries. 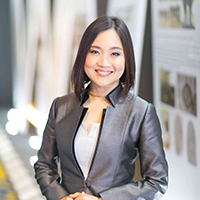 Following briefings on forensic medical issues by each nation and training sessions on mobile mortuaries and exhumation, a business meeting was held on the final day to initiate the formal creation of the Asia Pacific Medico-Legal Agencies (APMLA) network. Participants agreed on the establishment of a geographic network of forensic medical institutions which links agencies with a commitment to undertaking humanitarian forensic medical strengthening work with hub institutions in the region. The aim is to build capacity at the regional level. 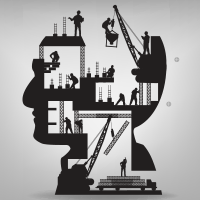 Robust medico-legal systems underpin civil society at all levels. The network will act as a facilitator and advocate in scoping and identifying the scale of capacity development required in participating emerging economies and supporting the development of regional partnerships between forensic medical institutions, donor agencies and nations that have a clear commitment to enhancing their Forensic Medical (FM) capability. While individual local forensic medical organizations and institutions function (at different levels), this group proposes a novel approach through facilitating the potential to learn, train, practice and assist at a multi-national regional level. 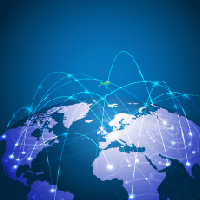 The multi-lateral Network of Forensic Medical Agencies will facilitate peer to peer learning, provide opportunities for capacity development projects in this field and advocate for improved resourcing for forensic medical infrastructure in participating nations. 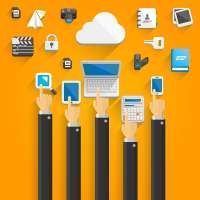 Communication would be underpinned by the development and circulation of regular APMLA Newsletters. At the 2012 meeting, participants spent time considering the roles and functions that might be performed by the network. 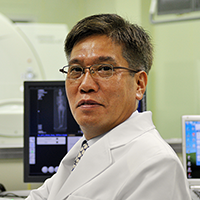 Dr Nak-Eun Chung, Chief Medical Examiner, South Korea National Forensic Service and Director of South Korea DVI, was elected as Interim Chair. A working group which included Professor Stephen Cordner (VIFM Australia), Dr Anton Castilani (DOKPOL Indonesia) and Dr Mohd Shah Mahmood, National Institute of Forensic Medicine, Malaysia undertook to develop a draft Constitution. Participants agreed on the establishment of a geographic network of forensic medical institutions which links agencies with a commitment to undertaking humanitarian forensic medical strengthening work with hub institutions in the region. The aim was to build capacity at the regional level as robust medico-legal systems underpin civil society at all levels. 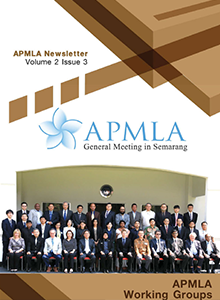 A draft APMLA Constitution was circulated for review, with a final version agreed at a meeting of the Interim Committee at the 2013 INPALMS Conference in Malaysia. 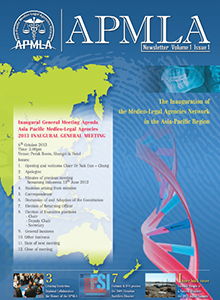 The APMLA Constitution was then registered in 2014 in the Republic of Korea. 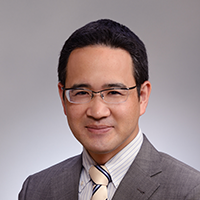 The APMLA’s inaugural Chair was Dr Nak Eun-Chung, Chief Medical Examiner, South Korea National Forensic Service and Director of South Korea DVI. 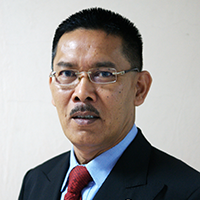 Dr Mohd Shah Mahmood, Director of the National Institute of Forensic Medicine in Malaysia was appointed as the current Chair of the APMLA in September 2015. 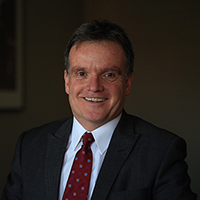 Forensic doctors work in the heart of the justice system. These are the doctors who investigate and report on death and interpersonal injury including sexual violence. Forensic doctors work closely with police in both the day to day investigation of death and violence and in the event of disasters when these doctors have the responsibility for managing the DVI process entailed in identifying the dead. 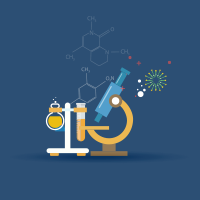 Forensic medicine has two main subsets: forensic pathology (the medical specialty of death investigation) and clinical forensic medicine (the medical specialty involved, in the main, with evaluating physical and sexual assault in adults and children). The doctors involved in providing these services are the doctors at the heart of the justice system. The performance of these doctors reflects directly on the credibility of the legal system, and respect for the rule of law. This is also the specialist field that is concerned with the identification of the dead and the missing in multiple casualty disasters. This specialty is supported by ancillary forensic medical and science in the form of forensic odontology (forensic dentists who are expert in age estimation, bite marks and dental identification), Forensic radiology (analysis of CT images of the deceased), forensic anthropologists (analysis of skeletal remains, forensic toxicologists (drug and alcohol testing) and molecular biologists (DNA). Forensic medicine also plays a key role in identifying the causes of preventable deaths allowing this information to be turned into policy initiatives which can address issues such as deaths by drowning and traffic-related deaths. Improving training for the small number of forensic pathologists and forensic clinicians in developing countries has a positive effect on justice systems and the rule of law. Sound and expert medico-legal death and injury investigation processes lie at the heart of fair justice systems. 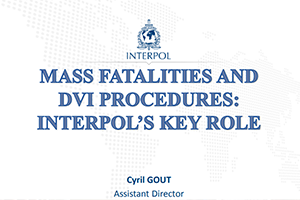 Some nations in our region have a limited capacity to undertake effective day to day investigation of suspicious or violent deaths (e.g. homicides, suicides, accidents) and injuries (e.g. physical and sexual assault of adults and children).